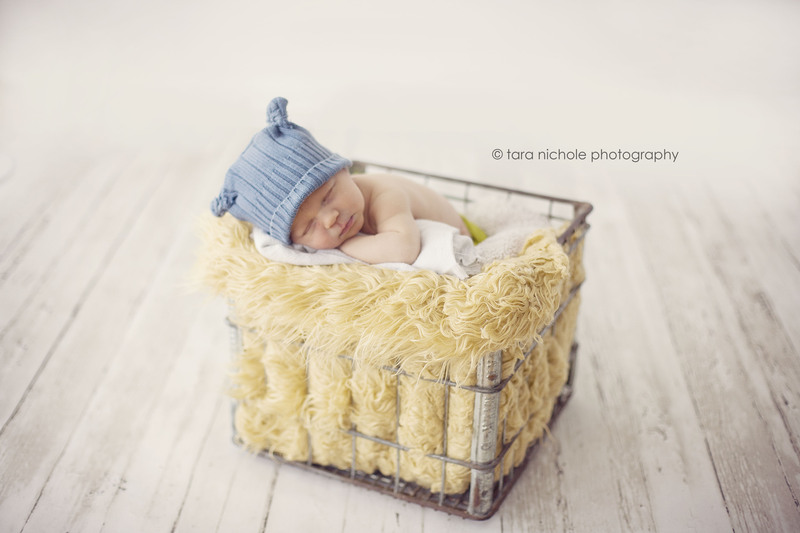 This entry was posted in Baby, Newborn and tagged Harbor Spring Photographer, Harbor Springs Newborn Photographer, newborn photographer, Northern Michigan Baby Photographer, Northern Michigan Family Photographer, Northern Michigan Newborn Photographer, Petoskey Newborn Photographer on March 28, 2014 by admin. 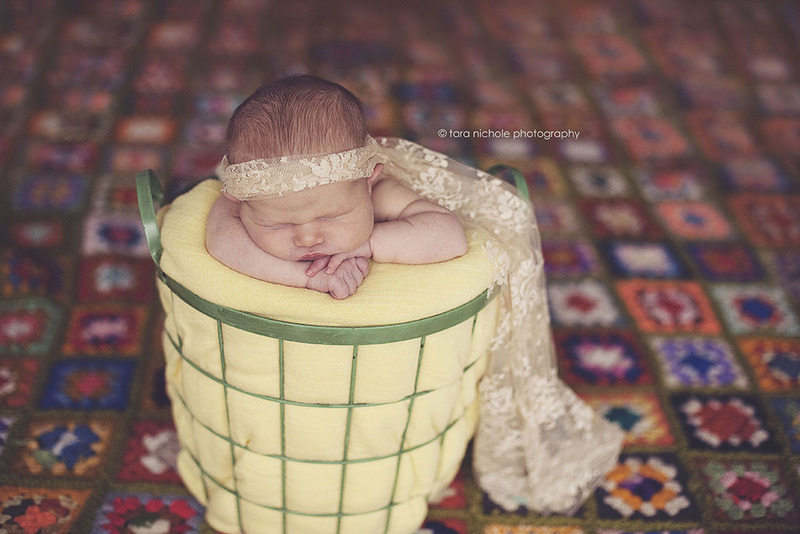 This entry was posted in Baby, Family, Newborn and tagged Harbor Spring Photographer, Harbor Springs Newborn Photographer, newborn photographer, Northern Michigan Baby Photographer, Northern Michigan Family Photographer, Northern Michigan Newborn Photographer, Northern Michigan Photographer, Petoskey Photographer on March 12, 2014 by admin. 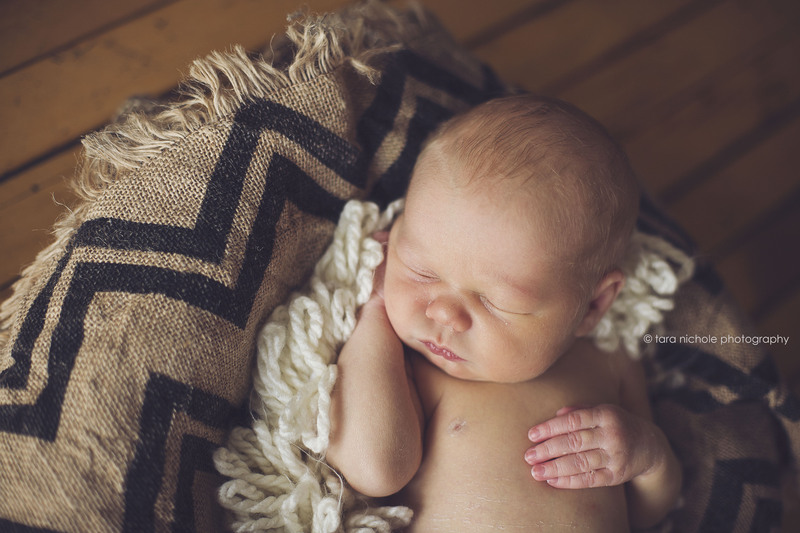 Most of the time the Newborn Session consists of a little one that is asleep, eating or being snuggled for the majority of our session. 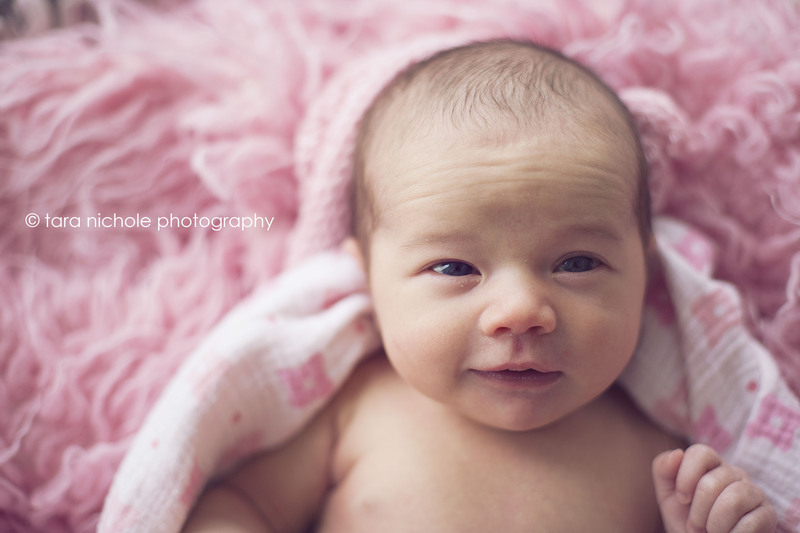 It’s fun when they wake up for a little bit though, too. 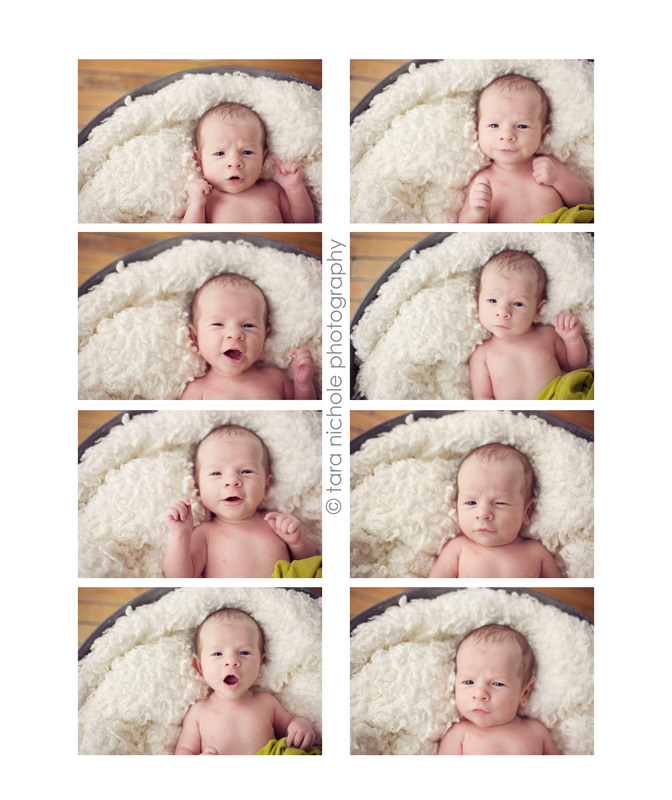 Check out all of his sweet expressions! 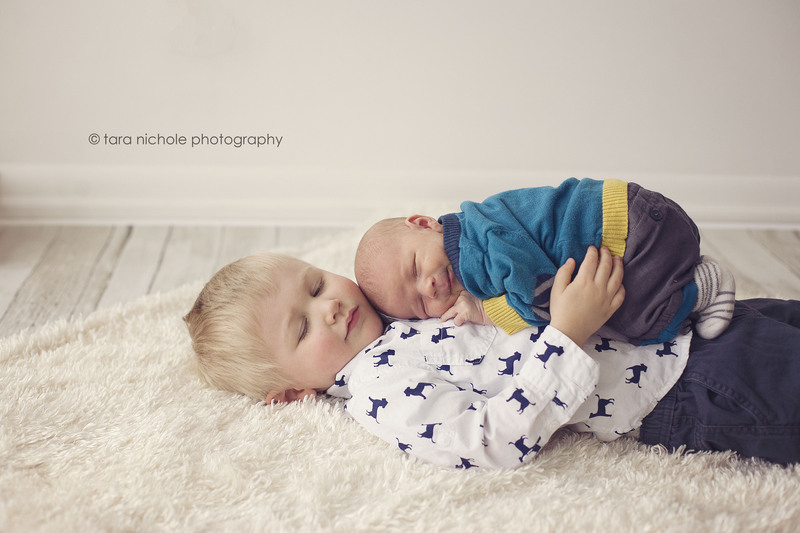 This entry was posted in Newborn and tagged newborn photographer, Northern Michigan Baby Photographer, Northern Michigan Family Photographer, Northern Michigan Newborn Photographer, Northern Michigan Photographer on March 6, 2014 by admin. 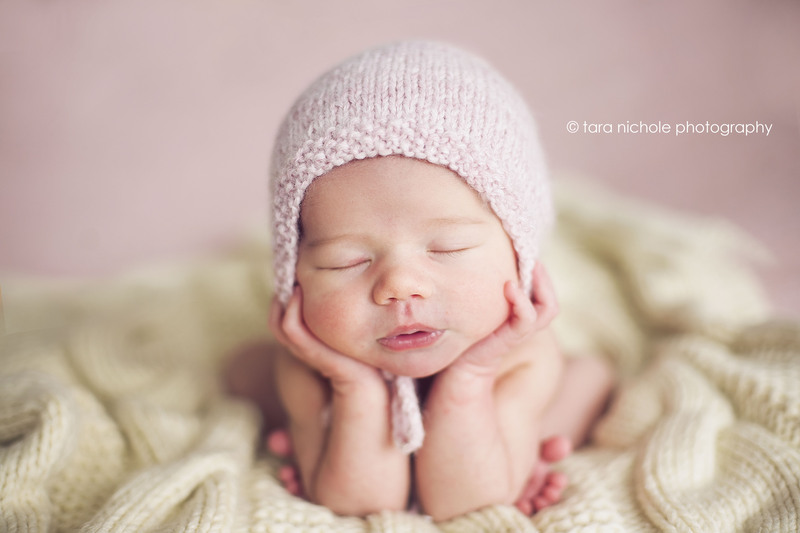 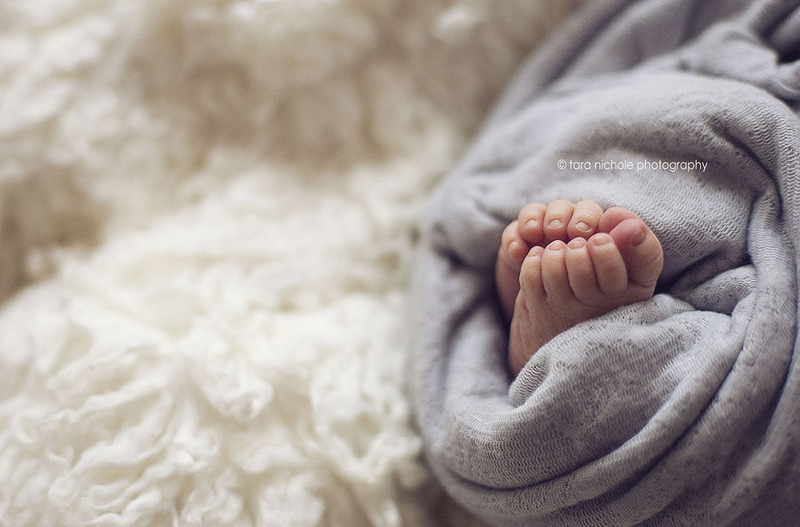 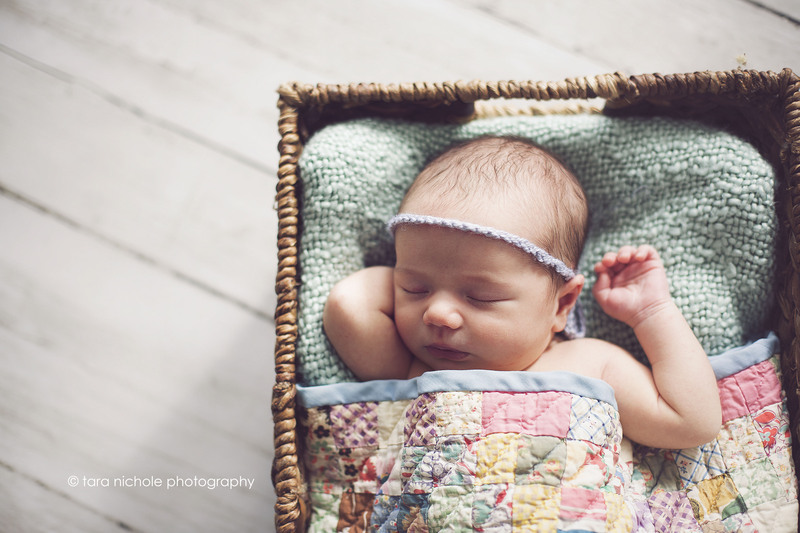 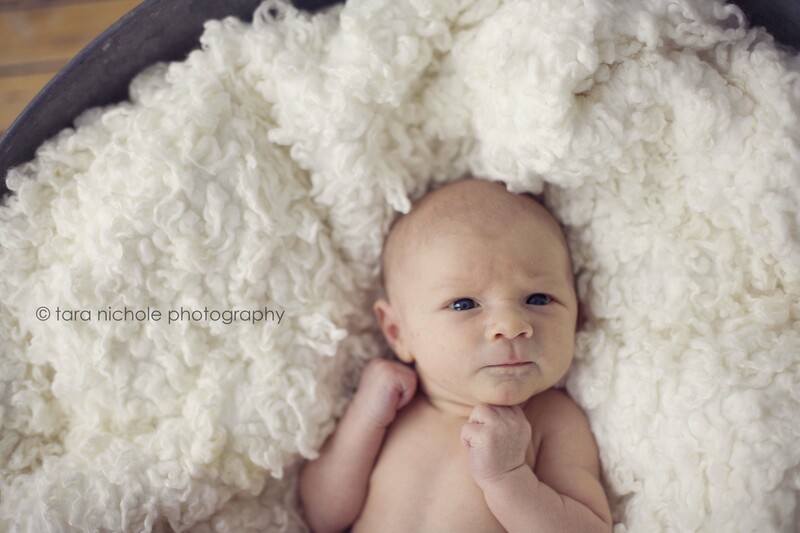 This entry was posted in Newborn, Uncategorized and tagged Harbor Springs Newborn Photographer, newborn photographer, Northern Michigan Baby Photographer, Northern Michigan Family Photographer, Northern Michigan Newborn Photographer, Petoskey Newborn Photographer on February 11, 2014 by admin. 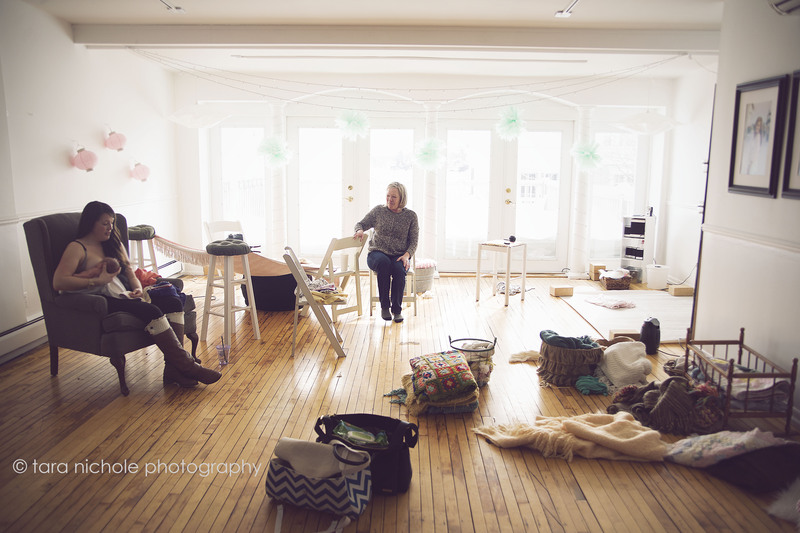 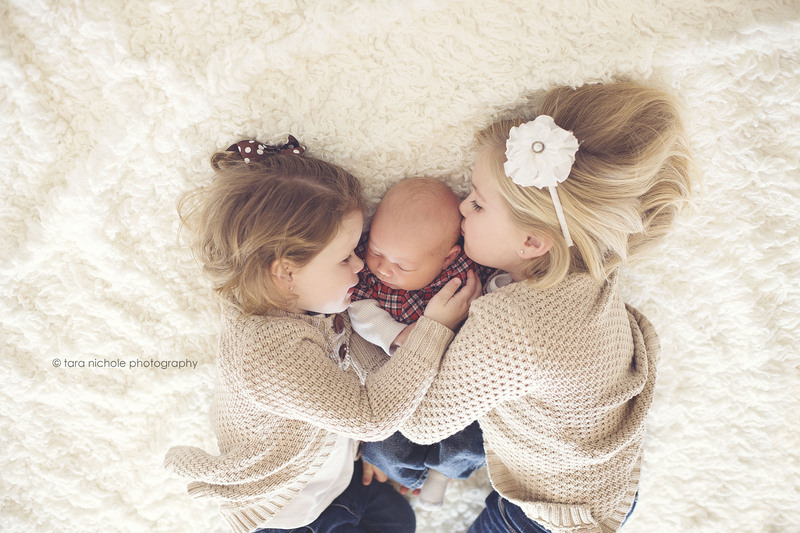 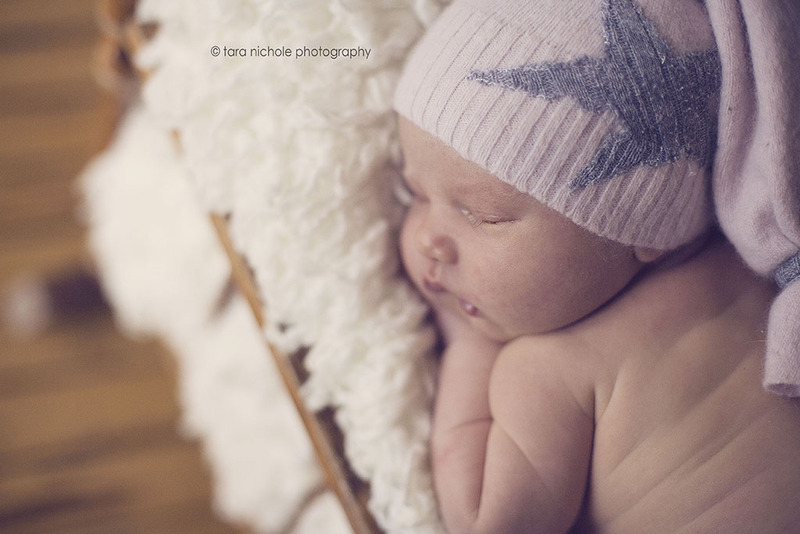 This entry was posted in Baby, Newborn and tagged newborn photographer, Northern Michigan Baby Photographer, Northern Michigan Family Photographer, Northern Michigan Newborn Photographer, Petoskey Newborn Photographer on January 12, 2014 by admin. 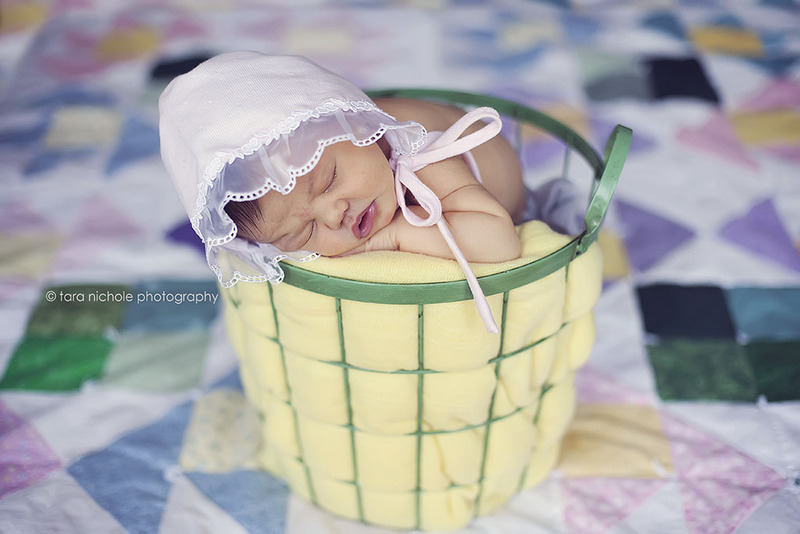 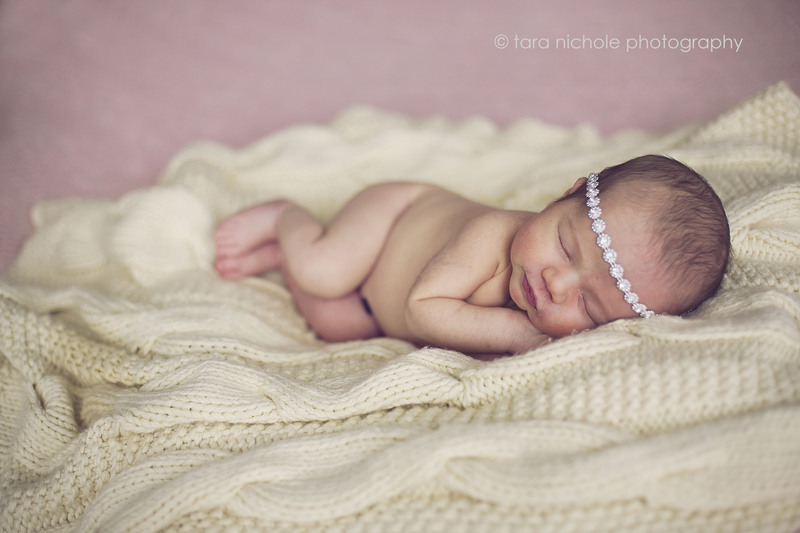 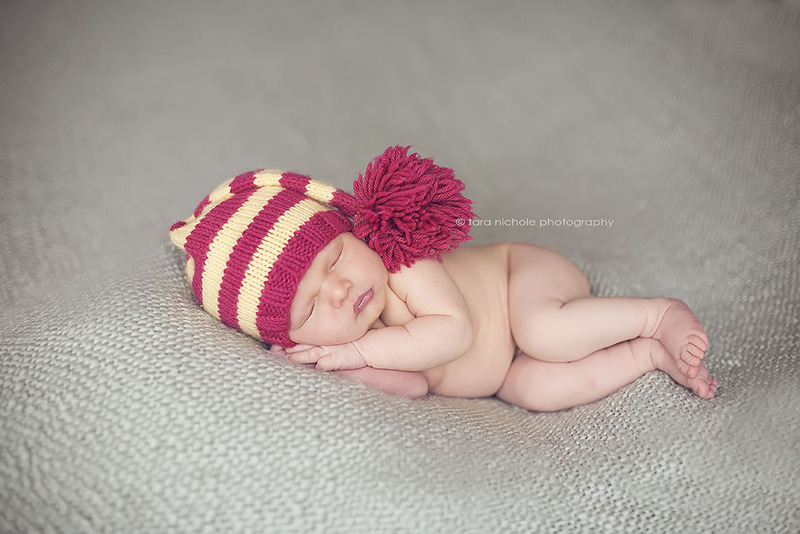 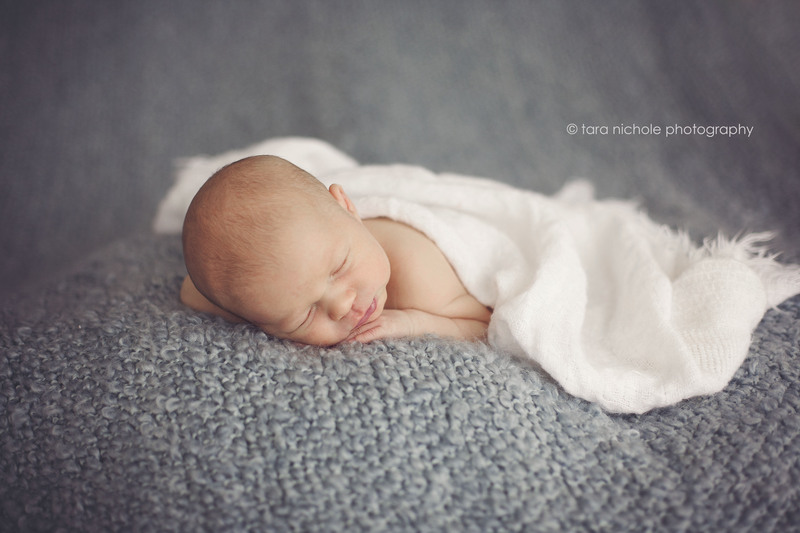 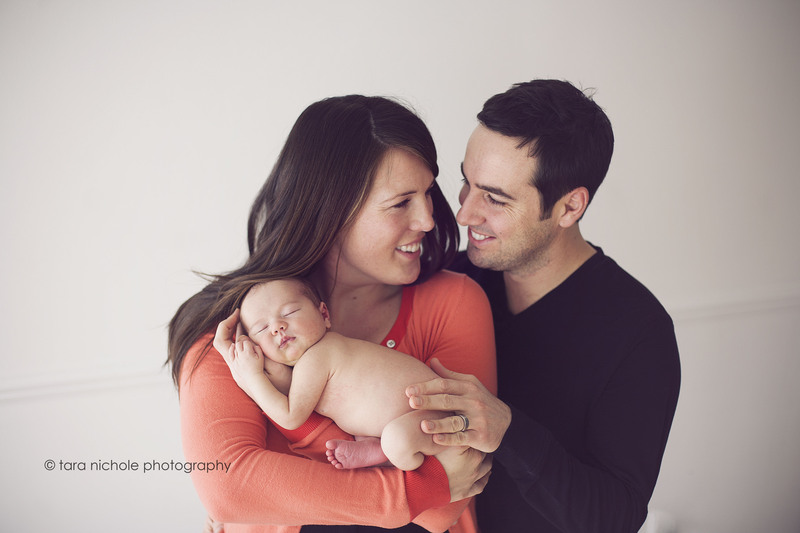 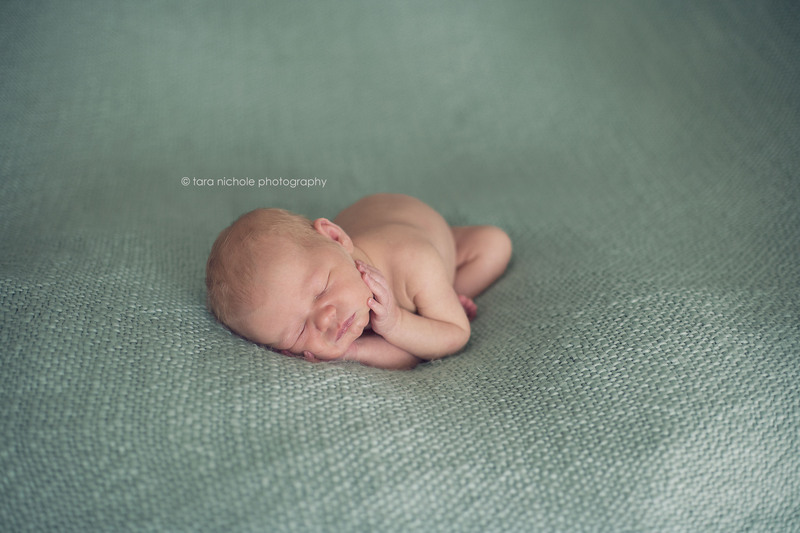 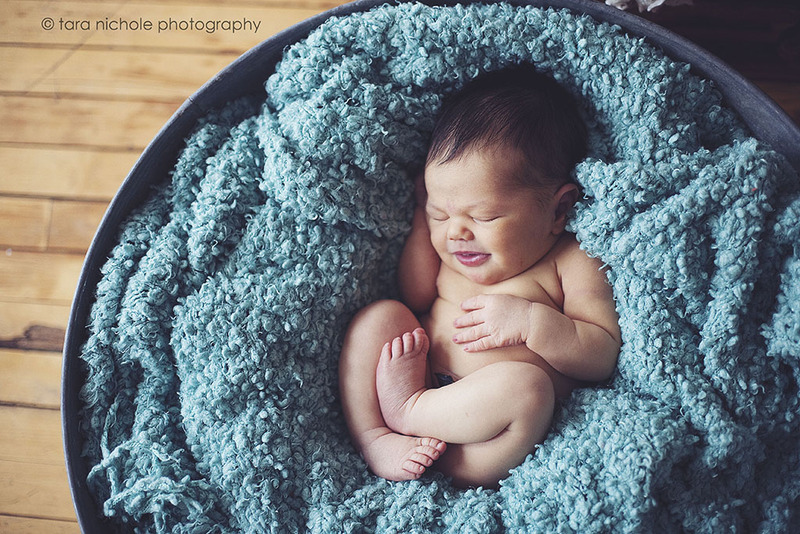 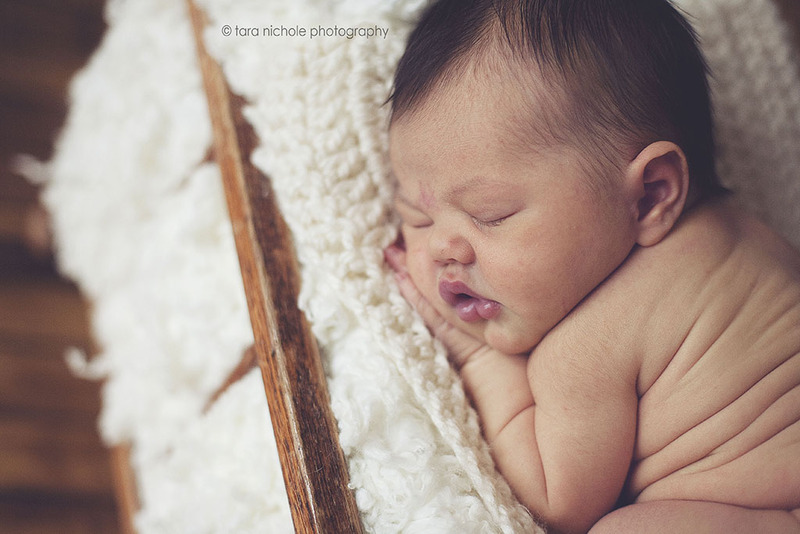 This entry was posted in Newborn and tagged Charlevoix Newborn Photographer, Harbor Springs Newborn Photographer, Northern Michigan Newborn Photographer, Petoskey Newborn Photographer on January 12, 2014 by admin.